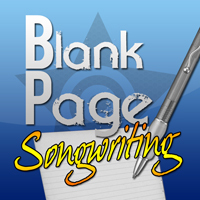 Here’s a new episode of my other podcast : Blank Page – SONGWRITING. Learn how to write a “short story kind of song”, about a specific character in a specific environment, as if your song was a 3 minute movie. Hello! This is Marta Innocenti, welcome to Blank Page – Songwriting. Get over your blank page syndrome and write your own songs! Ready? Let’s go. Try and write A SHORT STORY, AS IF YOUR SONG WAS A 3 MINUTE MOVIE. As a writer, you can convey whatever message you want by PICTURING A SPECIFIC CHARACTER IN SOME SPECIFIC ENVIRONMENT. The listener will follow your story and in the end your message will be clear and much more interesting. When you write a “short story kind of song” people will remember it easily. So if I mention “Don’t stand so close to me” by The Police you will immediately say : “Oh, yeah, that song about the young teacher and the student with a crush on him?” Do you get what I mean? By the way, my favorite line of that song is: “wet bus stop, she’s waiting, his car is warm and dry”. That’s phenomenal songwriting in my opinion, just a few words and you get the whole idea: the difference of age, the attraction, the doubt. Sting could have written something like “hey, folks, sometimes you just can’t help falling in love with the wrong person, even if you know from the beginning that it’s not gonna work”. Instead, he turned this general statement into a short story and , yep!, there you are: at the bus stop under the rain, close to the teacher and his student, feeling sorry about their impossible love. Sting gotcha, you’re hooked. When you write a “short story kind of song” MAKE SURE THAT YOU CAN SUM UP THE PLOT AND DEFINE THE SONG WITH A SINGLE SENTENCE. 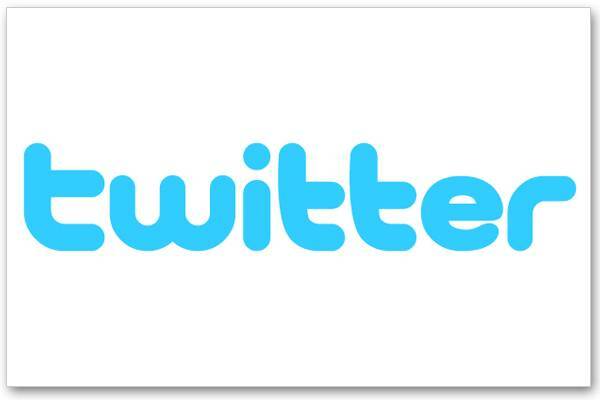 For example : do you know that song by Tom Waits called “Martha” ? Yeah, that’s it, Martha, “h” apart, that’s my name, and I’m so happy that Tom chose my name for that beautiful song. So, can you sum up the plot in a sentence? Tom calls Martha on the phone 40 years after their love story has ended, regretting the time when they were young and happy and -most important- together. That’s a short story, because specific characters are involved and it’s a real phone call, you kinda feel you’re listening in on some private conversation, it’s much more intimate this way. Ok, as usual I’m going to make an example of a song that I wrote. I was looking back at my youth, thinking about high school, about how incredibly important that age is, when you live intense emotions, you know, all the drama about your first impulsive experiences of friendship and love…yeah, you know, the need to escape from your parents and what they want you to be. So I wrote about two teen-agers, Kim and John, running away for a weekend: he steals his father’s car on a Friday night, they live their romance pretending to be free and independent, making blood promises they knew they couldn’t keep, and then on Monday morning they have to go back to reality. The song is called “Two days and three nights”. Now it’s your turn, try and write a “short story kind of song”. SPECIFIC CHARACTERS, SPECIFIC SITUATION AND ENVIRONMENT, AS IF YOUR SONG WAS A 3 MINUTE MOVIE. Ok, that’s it for now. Thanks for listening to this 5th episode of Blank Page – Songwriting. Come visit my website www.martainnocenti.com and now, enjoy my song. I’ll talk to you soon! Bye Bye! Two days and three nights, escape for two days and three nights! On a one way ride, on a one way ride. Your donations make this blog and podcast possible. Thank you!